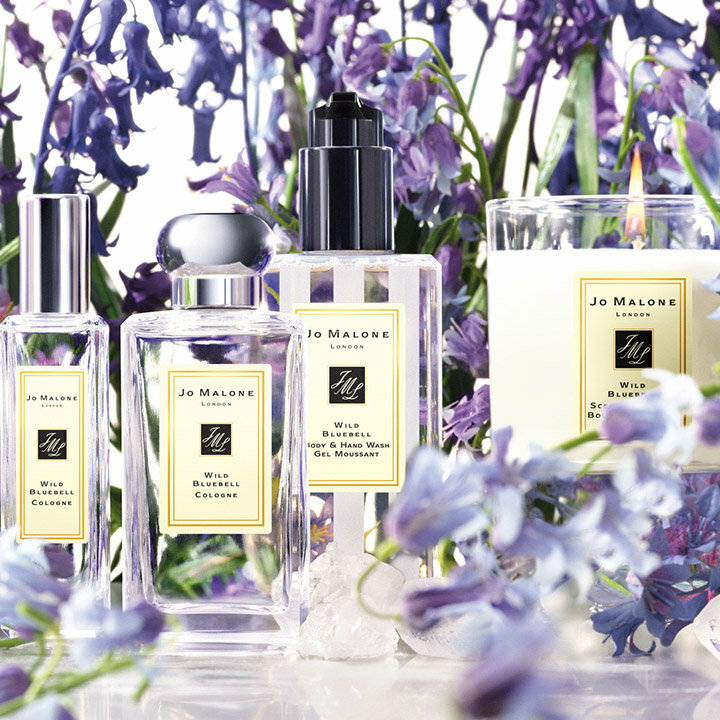 A heritage brand with a contemporary point of view, synonymous with all that is most coveted in British style. 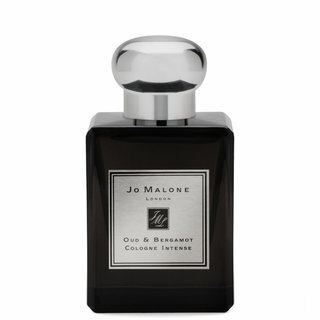 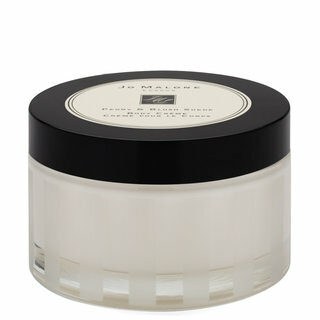 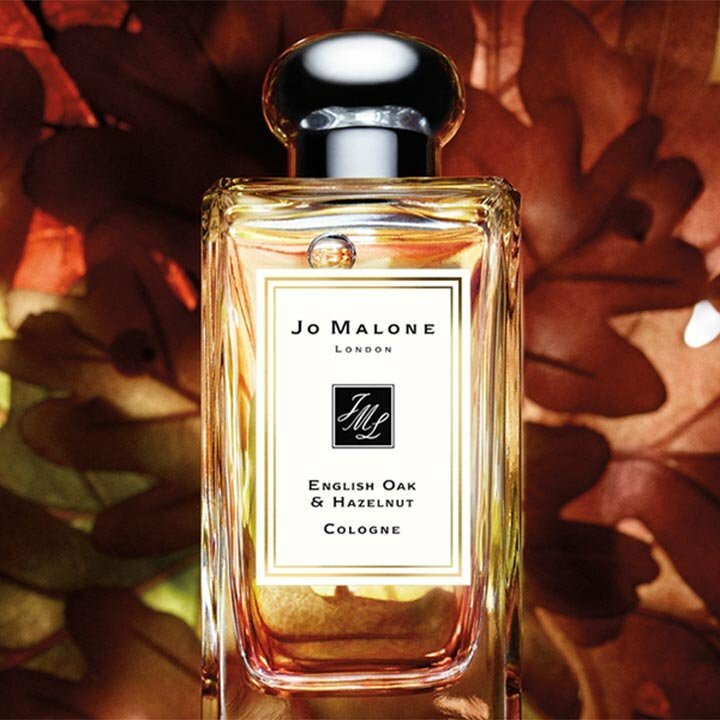 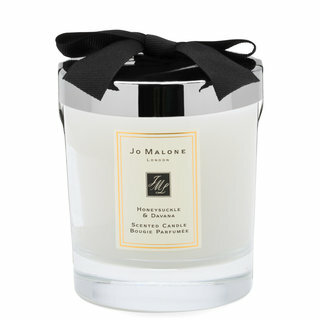 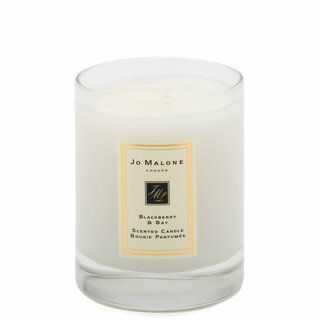 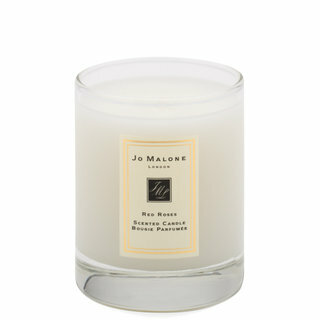 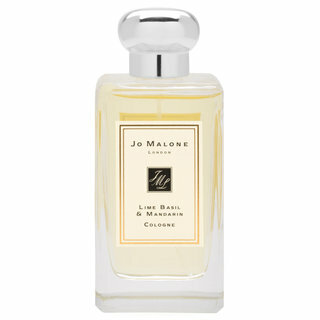 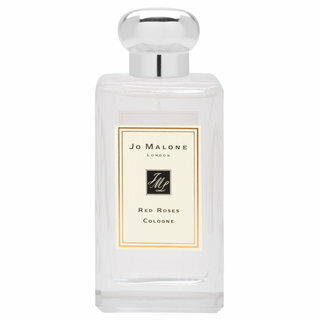 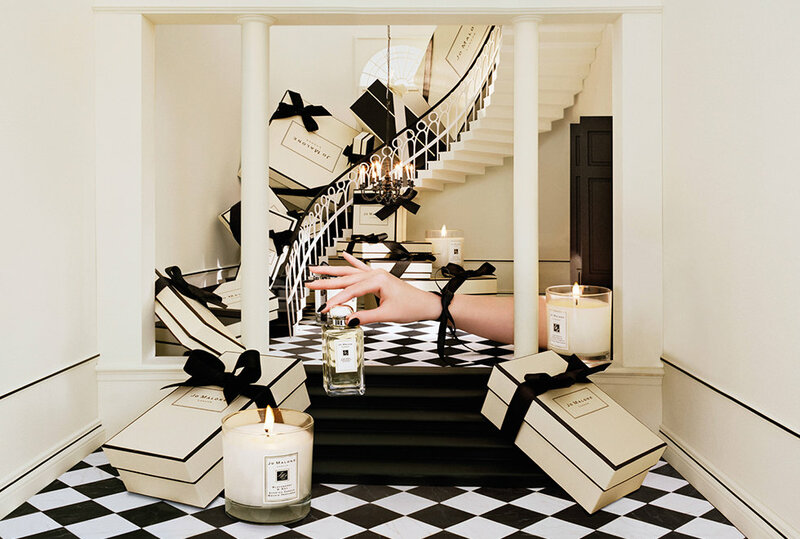 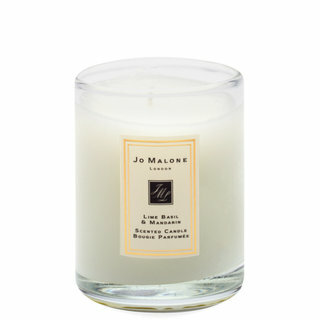 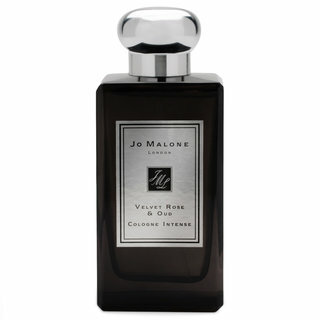 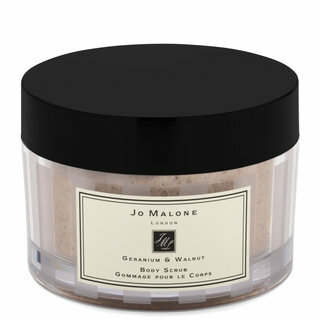 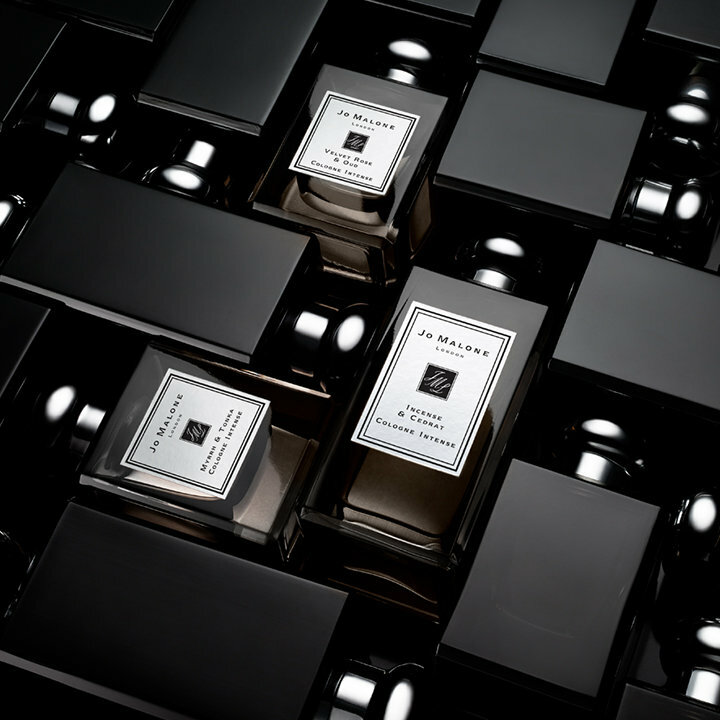 Each and every Jo Malone London fragrance is crafted from quality ingredients, designed to be worn alone or layered. 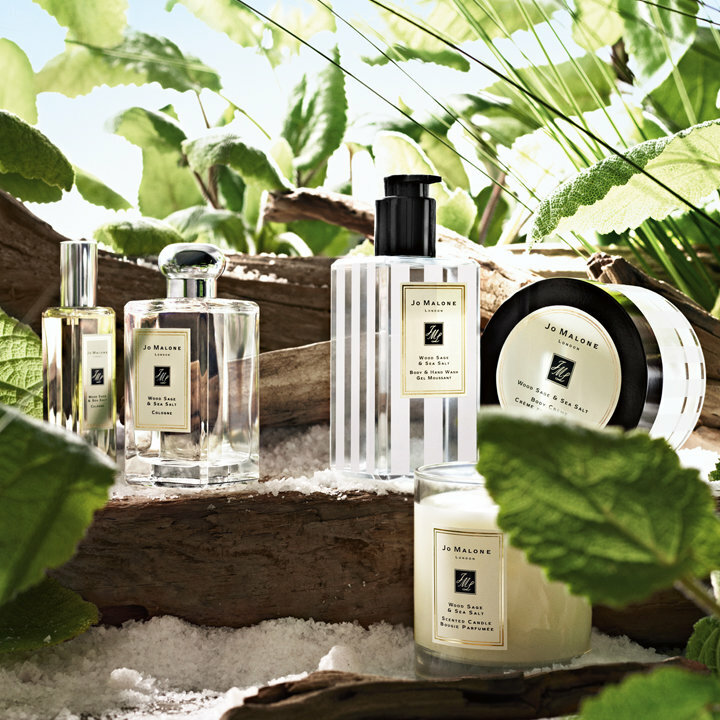 Simple, refined, and always with a touch of the unexpected. 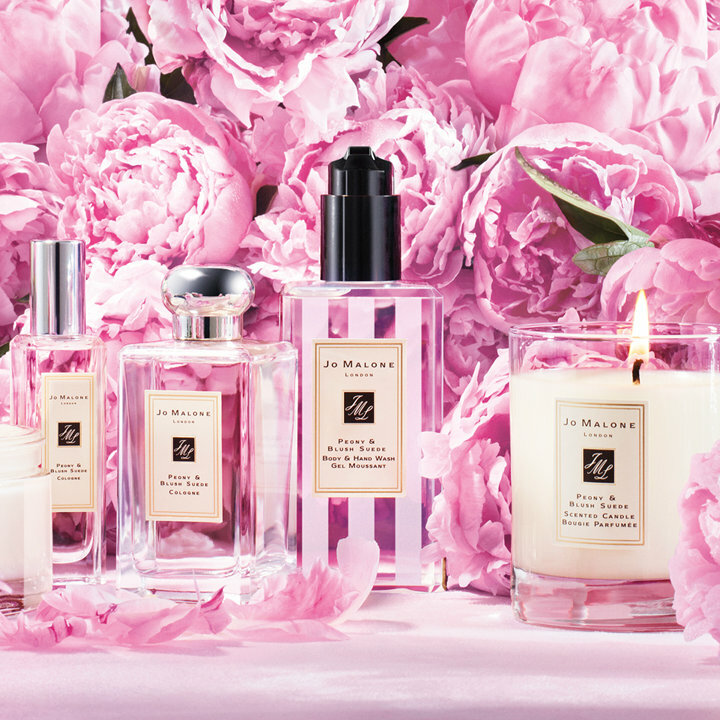 Discover your signature scent.